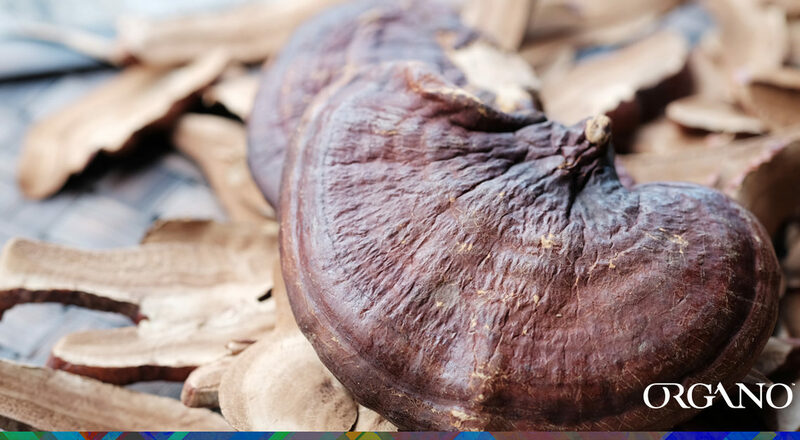 Highly regarded in Traditional Chinese Medicine for promoting sleep and body wellness, Ganoderma has gained the name of “the King of Herbs” thanks to its high concentration of antioxidants. But, now that you know all its benefits, why should you choose ORGANO amongst all the Ganoderma-infused products out there? Well, the main difference between us and other producers is that we prefer to grow our Ganoderma in the most natural way possible. That’s why we cultivate it in maple logs, while most companies do it in plastic bags. When Ganoderma is grown in plastic bags, it is isolated from the rest of the environment. The process starts with packing the mycelium with a substrate that will provide the necessary ingredients for it to fruit, and then sealing the bag. A filter will usually allow some air exchange with the exterior, but for the next two to three months, the mushroom is practically wrapped around its plastic container, getting just the essential heat and light from artificial sources. Meanwhile, we don’t seal our mushroom in plastic bags! Our Lingzhi grows in maple logs, just as it does in the wild, with natural light and undisturbed by any external threats. The main advantage of growing Ganoderma in maple logs is that they are packed with nutrients that they’d previously acquired from the soil. As it grows, the Ganoderma absorbs these nutrients, gathering all the antioxidants that will help you protect your immune system when you have it in your favorite ORGANO product. 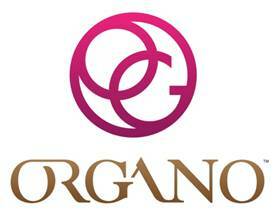 In ORGANO, we source our Ganoderma from the Wuyi Mountains, its native land. There, our state-of-the-art facility employs cultivation methods that have won us the 100% organic certifications from ECOCERT, COFCC, and USDA Organic, meaning that our Ganoderma is grown only through natural methods, and taking from the earth more generous supply of nutrients such as Vitamin C, iron, magnesium and phosphorus. So there you have it! Next time you consume any of our premium ORGANO products, remember that we took care of harnessing the best of our precious mushroom, as it grew enhanced with the natural treasures of the Earth.